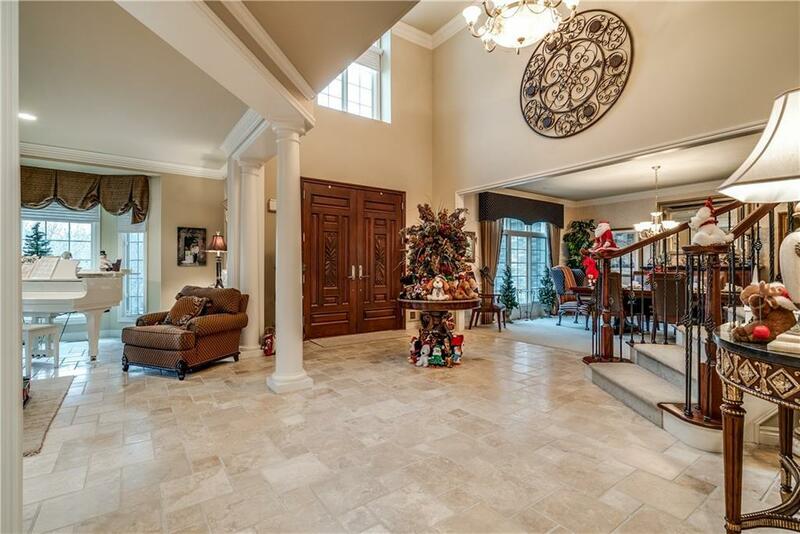 This 5,203 sq.ft, Colonial-style home is the epitome of luxury. Parkshore overlooks Teal Lake, with a walking path, and babbling brook located yards away from your backyard. 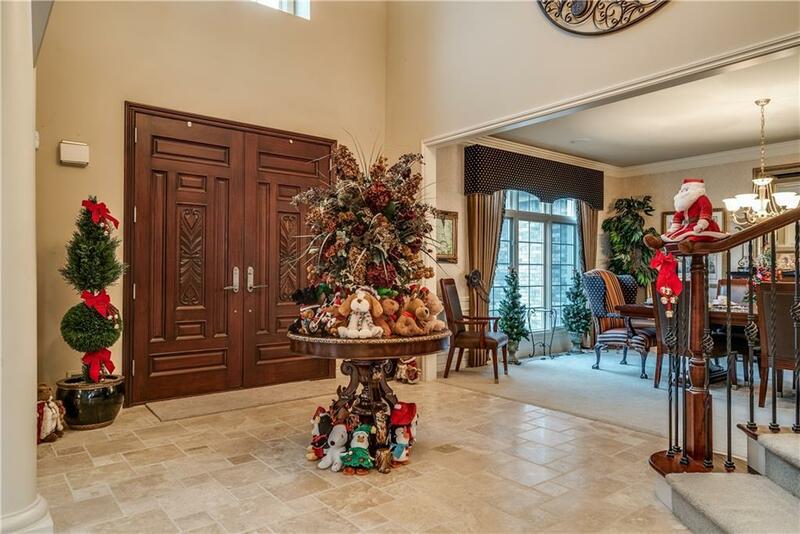 Walk through the double Mahogany doors into the dramatic two-story foyer. The two-story great room is anchored by a two-way fireplace that flows into the kitchen. The gourmet kitchen features Viking stainless steel appliances, Sub Zero Refrigerator, Instant Hot water, and granite counter-tops. The two-story deck off the kitchen gives you the perfect vantage point to see all that this property has to offer. With a sitting room, complete with kitchenette, his-and-hers bathrooms and walk-in closets, the master bedroom is nothing short of perfection. Enjoy the lake views on the private balcony. The lower level is an oasis. The kitchenette features a granite bar. The exercise room is complete with its your very own sauna. In addition, there is a temperature-controlled wine cellar. This is not one to miss!